After Breakfast Start for Local Coorg Sightseeing Visit Omkareshwar temple, Raja’s Tomb, Abbey Falls, Bagmandala, Tala Cauvery, Overnight halt at Coorg. 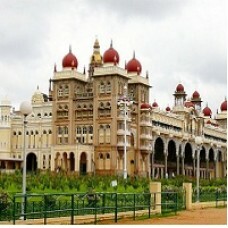 After Breakfast visit Dubare Elephant Camp and proceed towards Mysore. 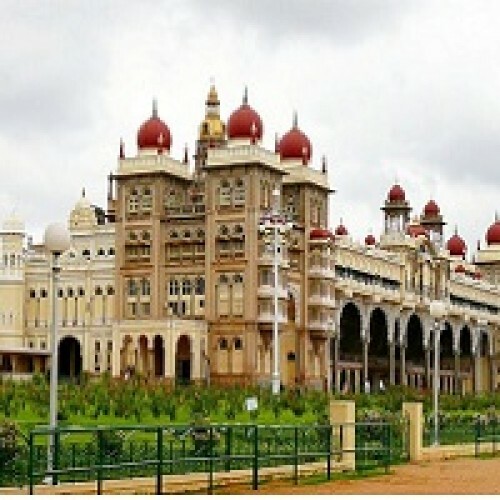 Visit St. Philomena’s Church, Chamundi Hills, Mysore Palace, Zoo, Rail Museum, Karanji Lake, Jaganmohan Palace, KRS Dam, Brindavan Garden - Overnight stay at Mysore.